When Wade Watts enters the Distracted Globe nightclub in Ready Player One, Steven Spielberg’s movie adaptation of Ernest Cline’s novel, he walks right past The Joker. Today it is almost enough to just give the character’s name and no other frame of reference speaks to the sure foothold that the character has, not only in comic book culture but across the broader pop culture terrain. Like quite a few animated-film characters, comic book characters have taken on a life beyond their particular story-worlds becoming entities very much in their own right and attaining something like the value of a symbol. Over the past thirty years, the popularity of the literary adaptation in the form of an adaptation of a comic rather than of a novel or a short story or a stage-play has become an increasingly attractive commercial venture for American film studios particularly. Comic characters are some of the most recognised fictional characters on a global scale. Key to this relatively new phenomenon, is the place of a series of films based around the character of Batman. 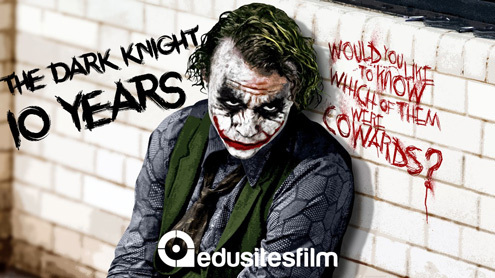 In 2008, the Christopher Nolan film The Dark Knight (there’s a nice authorship conversation to have in this respect but not in this blog) was a sizable commercial success. 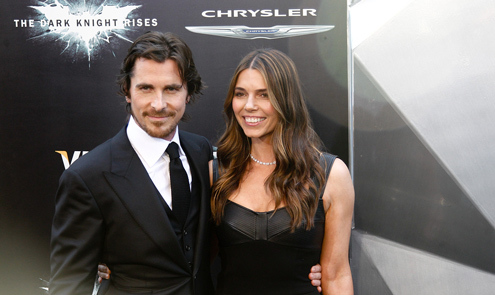 The film fuelled further the legitimacy and ‘mainstreaming’ of geek culture and perhaps part of this was due to the casting of Christian Bale (who had previously portrayed Batman in Batman Begins) and Heath Ledger. Ledger had starred in 2005 in Brokeback Mountain, and that film became key to the mainstream movie culture’s embrace of stories about gay relationships. The film also reinforced Ledger’s growing ‘film star’ allure; a quality that had been earlier showcased so well in the popular A Knight’s Tale.